Perth Glory won their third consecutive match against the Melbourne Victory putting them seven points clear on top of the ladder. Less than a year after turning his back on Perth Glory to join Brisbane, Adam Taggart has left the A-League club. The one-time Socceroo has been sold to an unnamed Asian club, believed to be South Korean team Suwon Bluewings, for an undisclosed fee. The transfer ends an eventful stint at the Roar for Taggart. Branded a "liar" by Glory owner Tony Sage after turning his back on his hometown club in May last year to sign with the Roar, Taggart scored 11 goals in 18 A-League appearances for his new club. 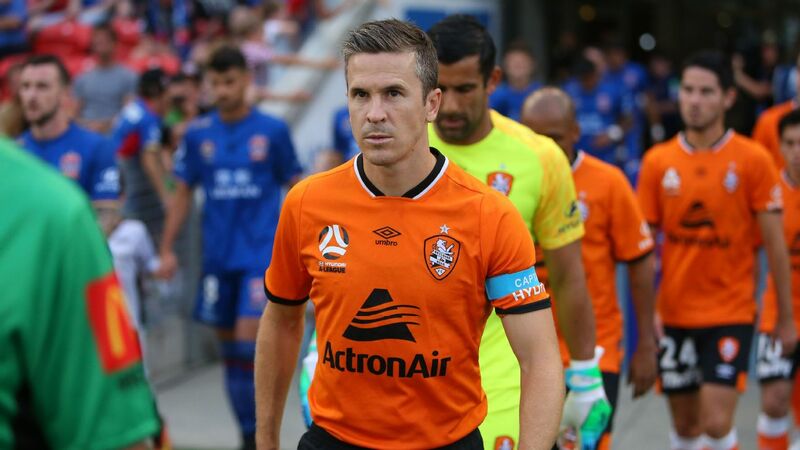 That form came despite the departure of the man who played a key part in attracting him to the Roar -- former coach John Aloisi -- and the club's underwhelming campaign which has featured just two wins all season. Interim head coach Darren Davies said Taggart's goalscoring exploits were always going to generate interest with overseas clubs. "It's the nature of football isn't it?" Davies said. 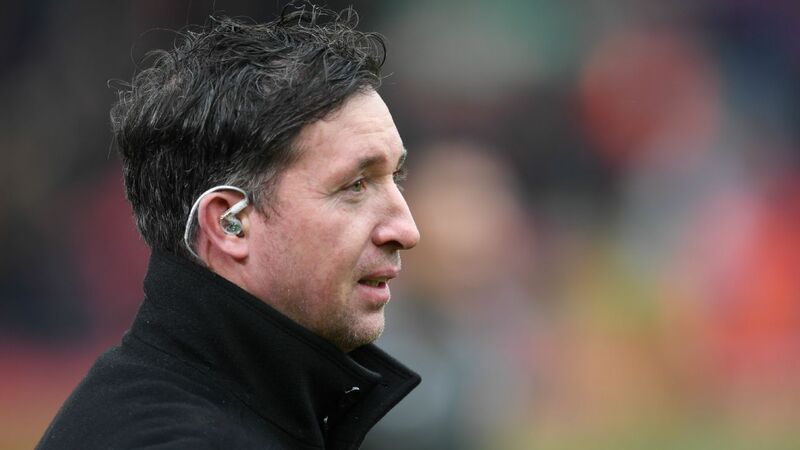 "When players do well there's always going to be speculation for them to leave. "It's the nature of the business when a player does well and the club are happy with the transfer fee and the player is happy with the contract that he's about to sign, then that's the business we're in." Taggart said his farewells to his teammates on Thursday and will undergo a medical before being unveiled by his new club. Within hours of announcing his departure, the Roar confirmed youngster Dylan Wenzel-Halls had signed a two-year contract extension. The 21-year-old has scored two goals in his past two A-League appearances, including an injury-time thunderbolt to secure a 2-1 win over Sydney FC last Friday. Adam Taggart has left Brisbane Roar and is on his way to an unnamed Korean side. Davies challenged Wenzell-Halls to make the most of the opportunity handed to him. "He's committed his long-term future to the club and with Tags going hopefully Dyls will come in and to be honest will continue his good form," Davies said. Taggart's move means Davies loses another senior player from his already-undermanned squad to face league leaders Perth this weekend. 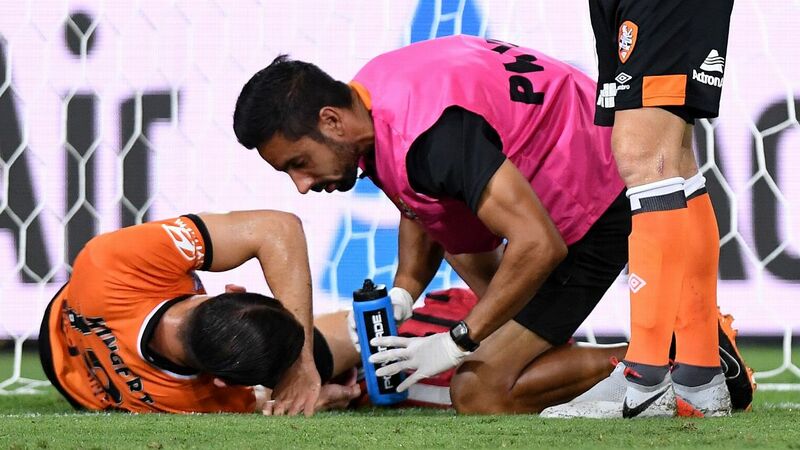 While defenders Dane Ingham and Daniel Bowles will return from suspension, the Roar head west with nine players including Taggart unavailable. Spanish midfielder Alex Lopez and goalkeeper Jamie Young are both suspended, while Jack Hingert, Brett Holman, Stefan Mauk, Luke DeVere, Connor O'Toole and Thomas Kristensen are all injured.